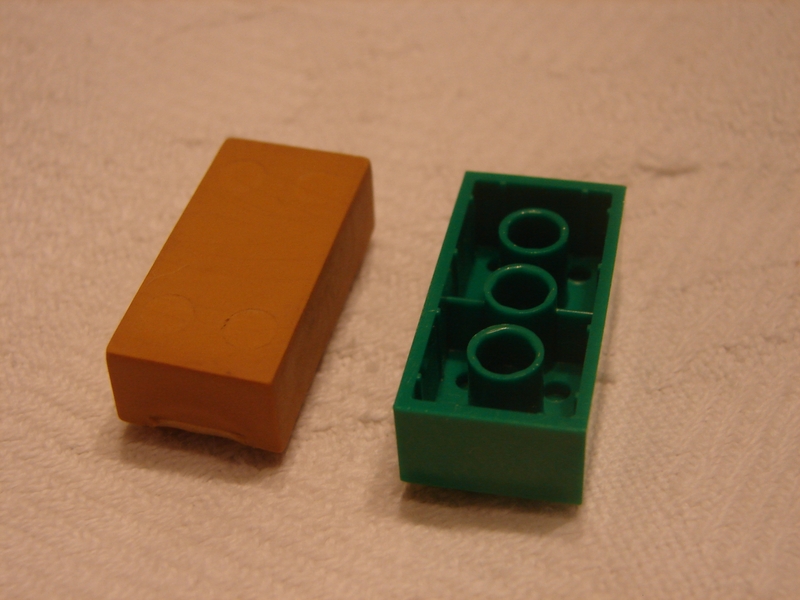 I was sorting through a recently acquired pile of loose bricks when I came across this rubber Lego brick. The 8 studs on top are clearly mark "Lego". Anybody know anything abut them? I had one that was an eraser, but it had 3 holes in the bottom. Still, that's what I'd wager yours is. Can't quite tell what color yours is, but if it's like a curry or non-metallic gold I'd bet it's from the Legends of Chima eraser set. It's an eraser. I've seen them without holes on the bottom. Could be a spare from Clayface. They do sell them as pencil rubbers/erasers. 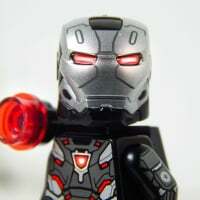 I have seen them online, never one in the flesh though. For reference, here's a picture of a Chima eraser set that includes a curry-colored eraser: https://i.ebayimg.com/00/s/MTYwMFgxMjI5/z/mCwAAOSwT6pVz87f/$_58.JPG I figure that's the one you have here. 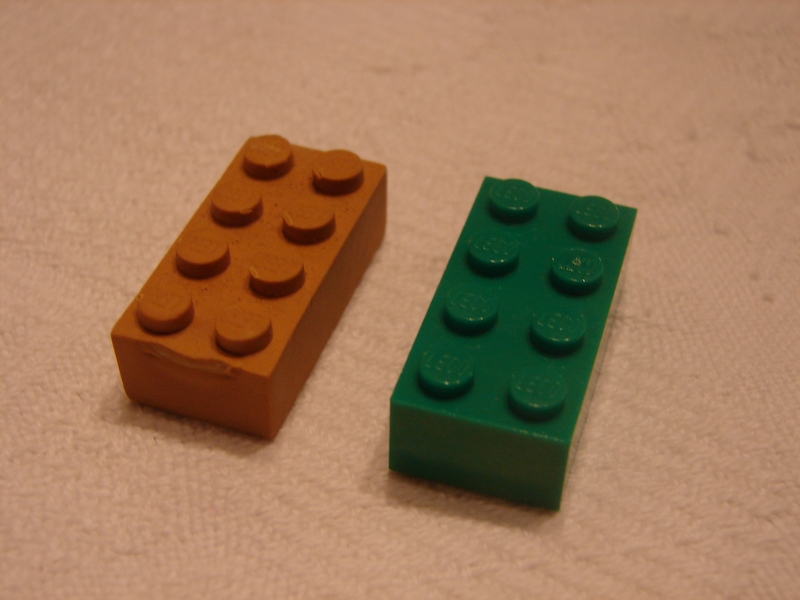 I got some Lego licensed brick erasers that are a replica of a 2x4.